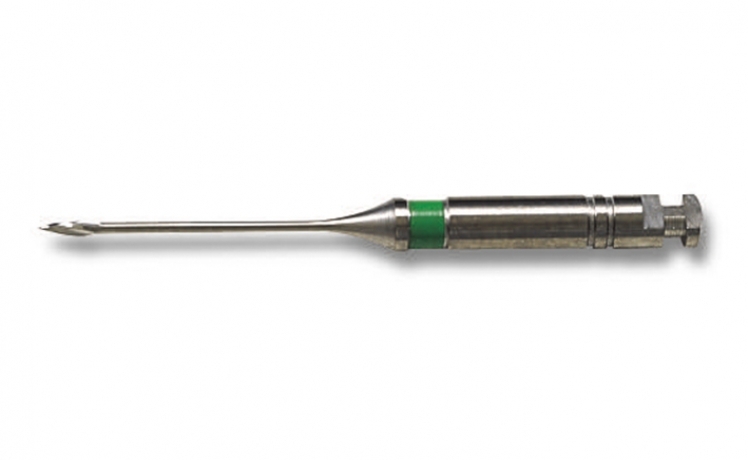 Gates Gliddens can be used in any right-angle handpiece to enlarge the coronal portion of the canal for bulk removal of tooth structure. They are notched for easy size identification and are available in standard (32 mm) and short (28 mm) lengths, which are excellent for use in posterior canals. ISO color-coded to indicate cutting diameter. Sold in package of 6.